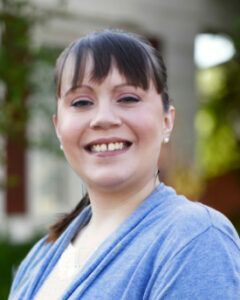 Danielle joined the Lancaster team and completed her bachelor’s degree in accounting in 2018. Her banking and customer service experience are assets she draws upon as she works with Gift clients. She believes that good customer service builds trust; building trust ensures good relationships; and having good relationships encourages both company and individual growth. A diehard Clemson football fan, Danielle also enjoys cooking, traveling with her husband, and binge-watching crime shows and documentaries.